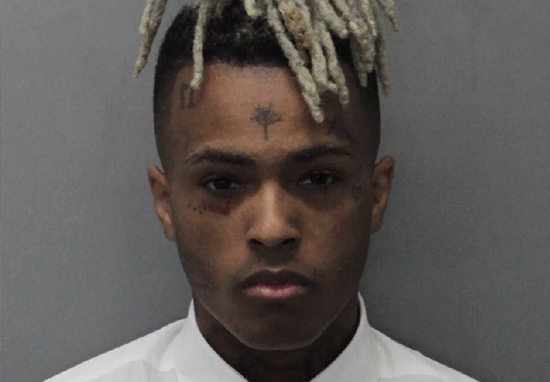 XXXTentacion’s alleged murderer is said to be in police custody. According to TMZ, the suspect is 22-year-old Dedrick D. Williams, who Broward County Sheriff’s department have now taken into custody. A vigil was held for XXXTentacion, real name Jahseh Dwayne Onfroy, on Wednesday (June 20), in South Florida. I just got the text just now, from one of the detectives […] they just arrested them, they got them. Onfroy was shot as he was leaving a motorcycle shop in South Florida. As he was leaving the dealership, it’s reported an unidentified gunman, now beleived to be Williams, approached his vehicle and shot him. Following the incident, the Broward County Fire Department said the rapper was rushed to hospital. Other witnesses, who were at the scene, claim to have heard multiple shots fired. If I’m gonna die, or ever be a sacrifice, I want to make sure that my life made at least 5 million kids happy – or they found some sort of answers or resolve in my life. Regardless of the negative around my name. As news of the rapper’s death spread, musicians took to social media to share their condolences, including Kanye West, Diplo, J. Cole and Blink 182 drummer, Travis Barker. Our thoughts are with the family and friends of Jahseh Dwayne Onfroy.